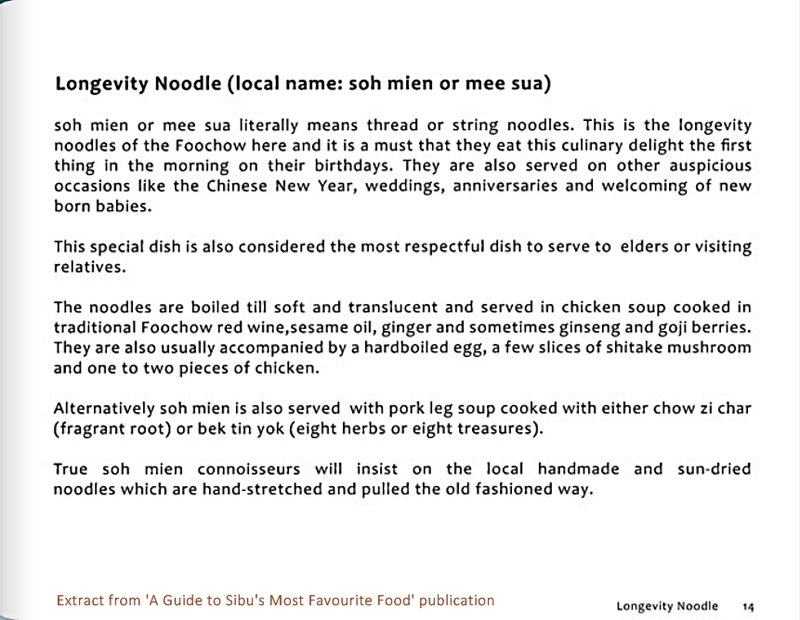 Longevity noodles* and the art of making them is kept very much alive in Sibu. The art is driven as much by passion as it is by strong tradition. 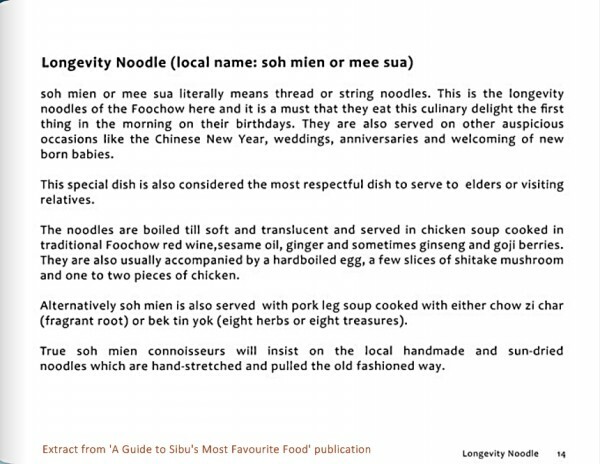 The Foochows* consider this a must-have dish for auspicious occasions such as Chinese New Year, birthdays, weddings and anniversaries. While they are now easily available in coffee shop stalls all over Sarawak, the Sibu experience is not complete without savouring a bowl of it seated in a coffee shop with the local community. 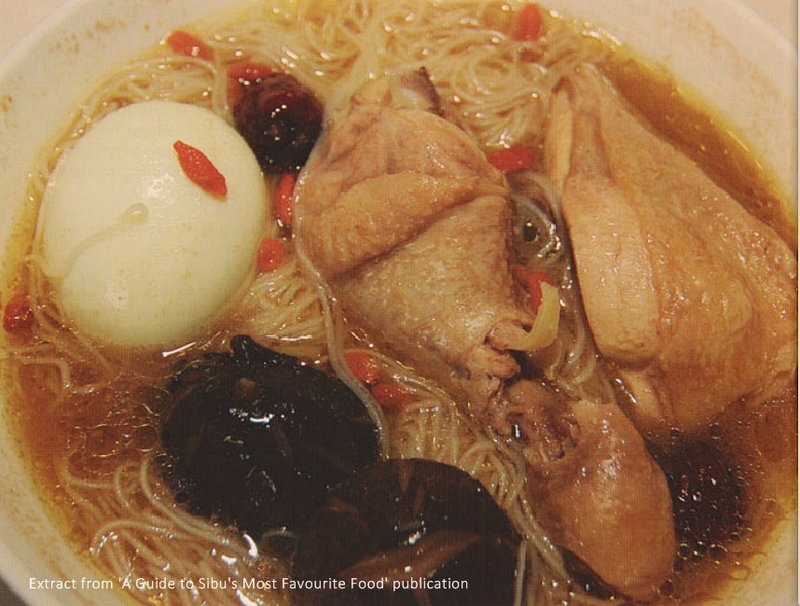 How longevity noodle is typically served; shitake mushroom, hard-boiled egg, chicken broth simmered with goji berries and dates. 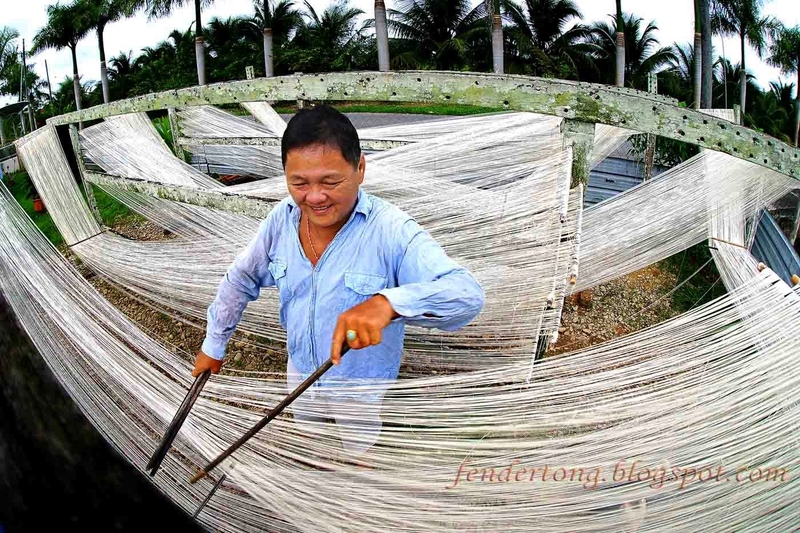 Located at the heart of Sarawak, Sibu is a holiday destination for culture, adventure and nature. 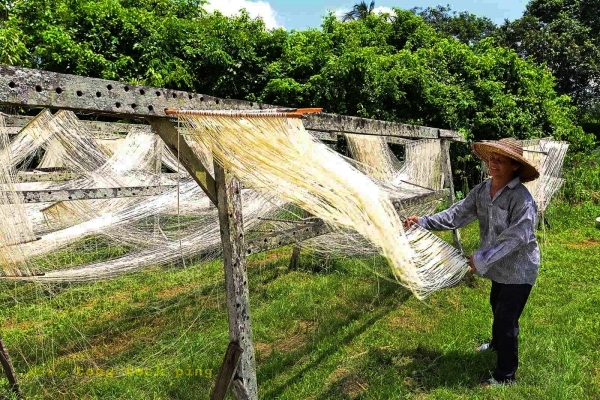 You can shop, dine, go bargain hunting or for a little more excitement, take a ride in fast passenger boats to remote areas up the Rejang river – the longest in Malaysia – where the locals live right next to the jungle inhabited by exotic animals. The river is the dominant feature of the town, and a room with a river view is highly recommended to take in the vista of the bustling waterfront. The Rajang river is a source of constant activity, with ocean-going vessels manoeuvring delicately between speeding express boats, battered river launches and tiny sampans. The Rejang sunsets can be truly spectacular! The Sibu Airport has connections to Kuala Lumpur. Within the state of Sarawak, Kuching, Miri and Bintulu are direct flights away and so is Kota Kinabalu in Sabah. Numerous coaches ply the Pan Borneo Highway and Sibu is one of the main stops. An interesting way to travel is to take the seafaring express boats from Kuching to Sibu. The boat terminal is located at Pending, Kuching. Taxi fare is about RM20 (as of 7th Nov 2014). Bus service is not recommended as it will be quite a distance to walk to the terminal proper but if you travel light, the City Public Link Bus fare is RM1.50 The bus station is located next to the Saujana public car park. 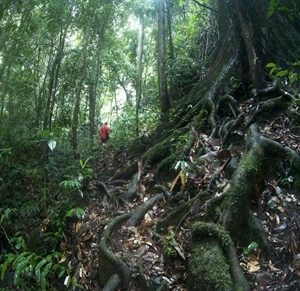 Follow us on Sarawak Travel.